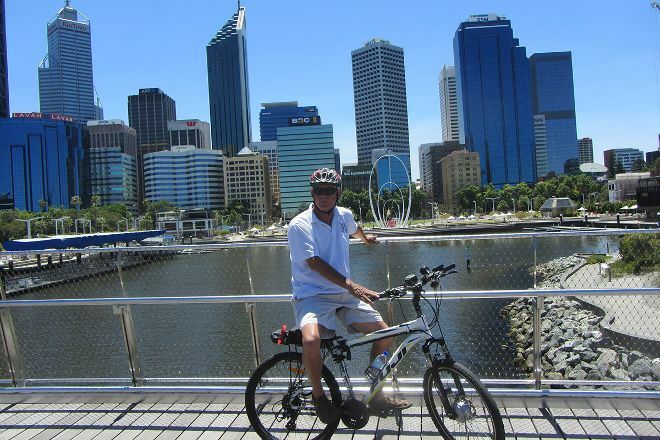 Explore effortlessly and without polluting with Paul's ECO E Bike Tours, offering a chance to learn about Perth's plants and animals and the area's Aboriginal culture as you glide on an electric bike. As you follow your guide, you'll discover the history and environment around you in a personal way. 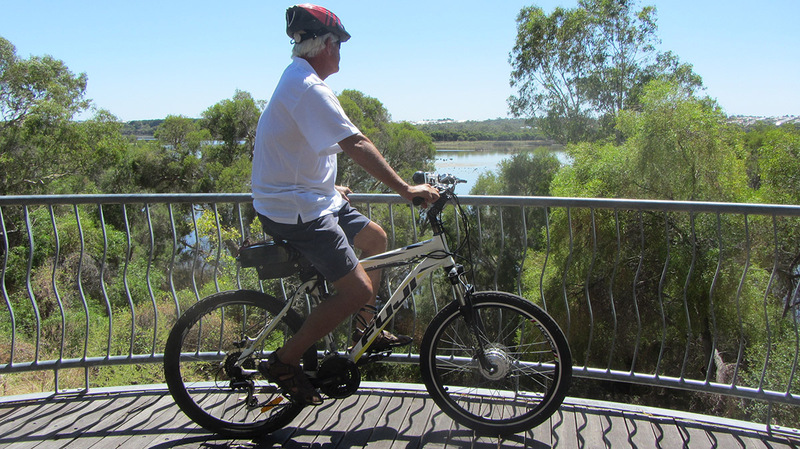 You'll find a range of touring options on the website. 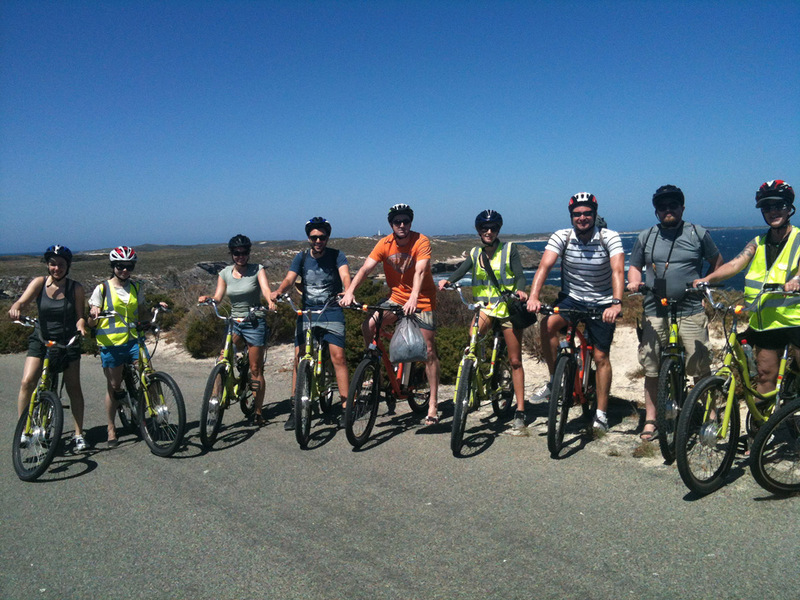 Contact the operator directly or fill out the online booking form to request a spot on one of the tours. 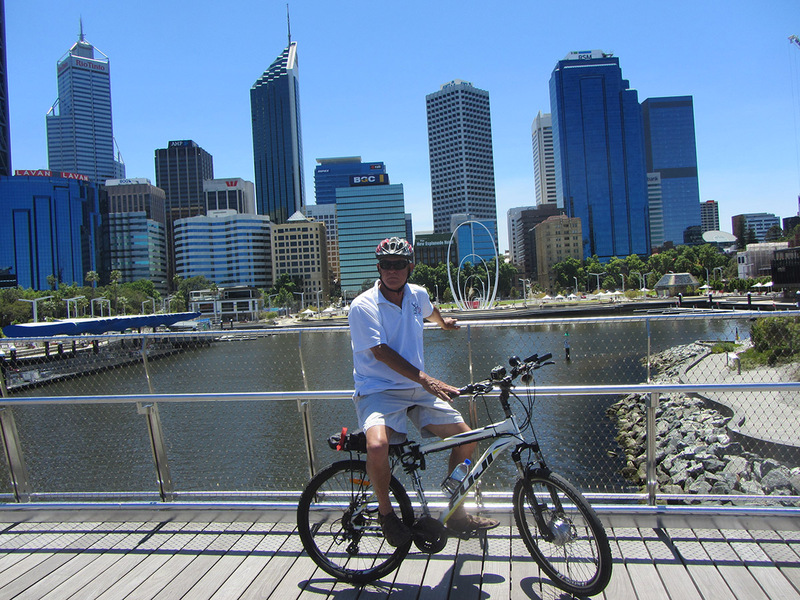 To visit Paul's ECO E Bike Tours on your holiday in Perth, and find out what else Perth has to offer, use our Perth journey maker website .